Respect each person’s unique character and contribution. Encourage compassion, reason and responsibility. Promote social justice for all. Foster stewardship in our natural world. We are therefore committed to the concept and practice of ministering to one another in the spirit of right relations. 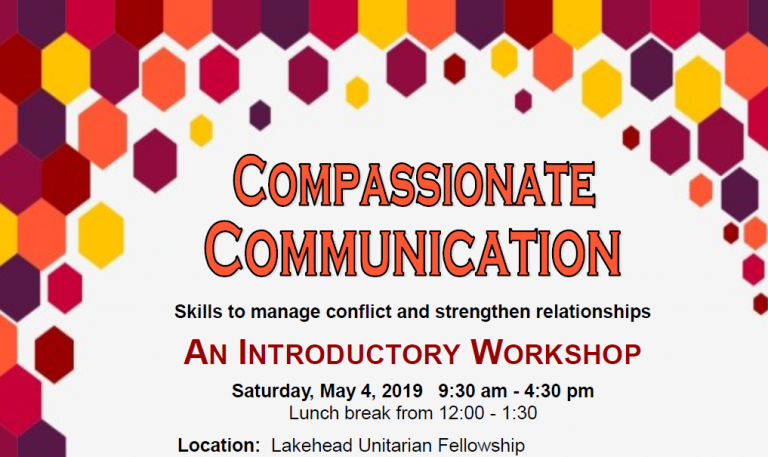 Composed with input from LUF congregation, Thunder Bay, Ontario.